Protect is an all-natural supplement that now contains an effective vegan vitamin D3 that boosts the immune system and a specialized and standardized 1,3/1,6 beta-glucans derived from baker’s yeast. immune system, our physical health and overall wellness. 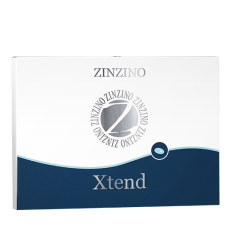 Zinzino Protect allows for a self-care approach to your health. you, by enhancing immunity, so you may be well and stay well. and standardized 1,3/1,6 Beta-glucans derived from baker’s yeast. used, which all are natural, vegan, gluten-free and GMO-free. long-lasting defence and protection against recurrent infections. fight off infections in the body. but also occurs in foods such as fatty fish, shrimps, egg and beef liver. many have low vitamin D levels. There is only one vegan source of vitamin D3, namely lichen. The vegan vitamin D3 in Protect comes from organically grown lichen. Our vitamin D3 is certified vegan and GMO-free. which is why vegetarians often have a vitamin D deficiency. D3 only or one which contains optimal levels of both D3 and D2. have very different functions in the body. 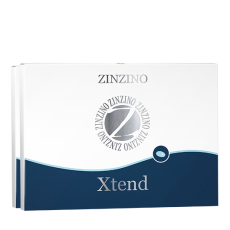 clinical studies by leading university and government institutions. 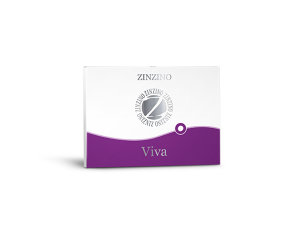 by 13 clinical trials that support its safety and efficacy. anticaking agents (magnesium salts of fatty acids,tricalcium phosphate). - 1 capsule daily. Do not exceed the recommended dose. Store in a cool, dry place out of reach for children. - consult your doctor before use. No, 1,3/1,6 beta glucans with immune effect are not found in foods. Anyone who has received an organ transplant should be cautious. This is theoretically a risk group, even though pre-clinical tests have not found any problems. In general follow the recommended dosage on the label. If you take a month’s worth of Protect all at once, you may experience a slight laxative effect.